Team JSTARC Visits the Birthplace of Taekwondo. In their recent visit to Korea for various championships & training, Team JSTARC also visited Kyongju- the capital of the ancient Silla Kingdom. It is an important tourist destination. 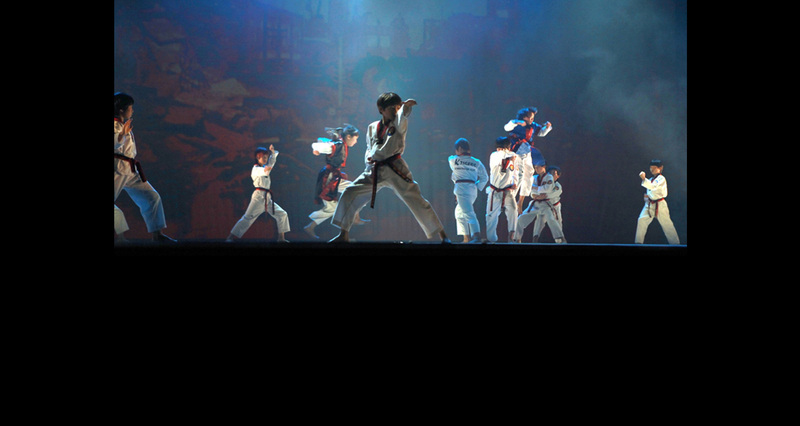 It is also said to be the birth place of Taekwondo. 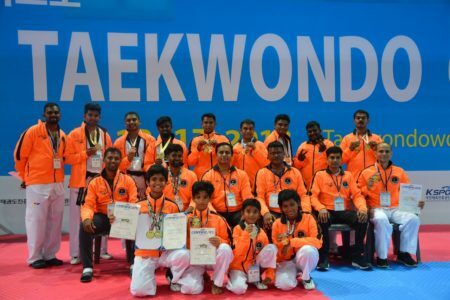 Thus it proved to be a significant visit for the young taekwondo players. Dotted with exquisite relics & monuments, the place tells a story of ancient Korea. Surrounded by four mountains the city gently rises in the lap of a scenic landscape. It is often referred to as the ‘Entire City of Culture’. The students visited the Pulguksa Temple- Temple leading to happiness. 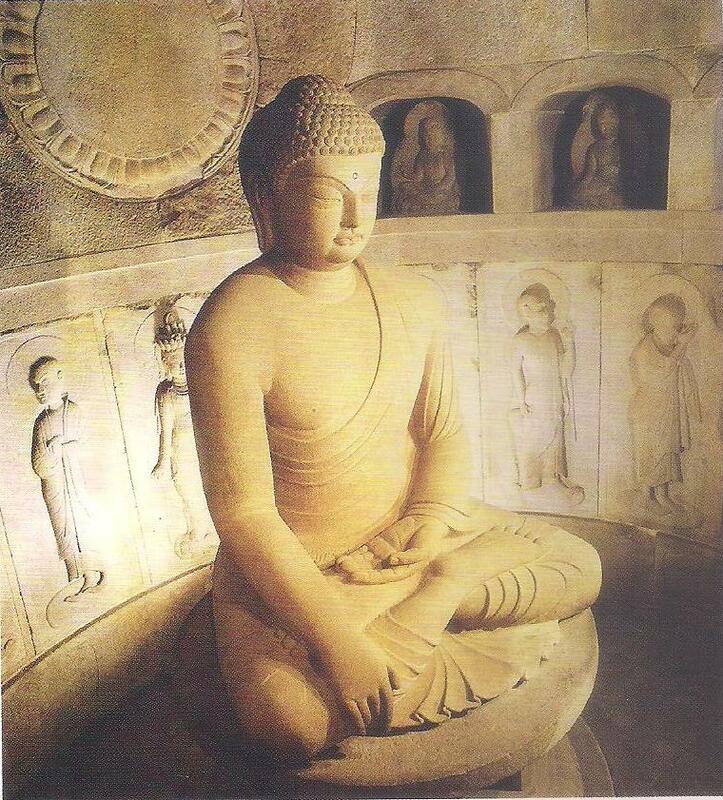 They were astonished to find a mythological & cultural connection between India & Korea when they saw the Sachonwangsang- the four deva images. These adorn the Chonwangmin Gate (entrance to the temple). The majestic images were inspired by four guardian gods of the Hindu Mythology. The children were given information on various relics & structures. The most striking were the various images & depictions of the serene Buddha & the pagodas that formed the main part of the city. The visit to the Sukkoram Grotto gave further insights into the origin of taekwondo. The sculptures depicting basic taekwondo poses & stances were preserved beautifully.